The privacy-centric cryptocurrency Monero has recently announced that a third-party has just completed a technical audit for the ‘bulletproofs’ protocol. For those who are unaware, bulletproofs is a zero-knowledge proof (ZK-Snarks) related improvement protocol that was proposed last December. An official Monero blog post elaborates on what the improvement entails, noting that bulletproofs allow for cheaper, smaller and faster transactions, and will allow for Monero to scale in a much easier fashion. There are currently two types of bulletproofs in development, single-output, and multiple-output. 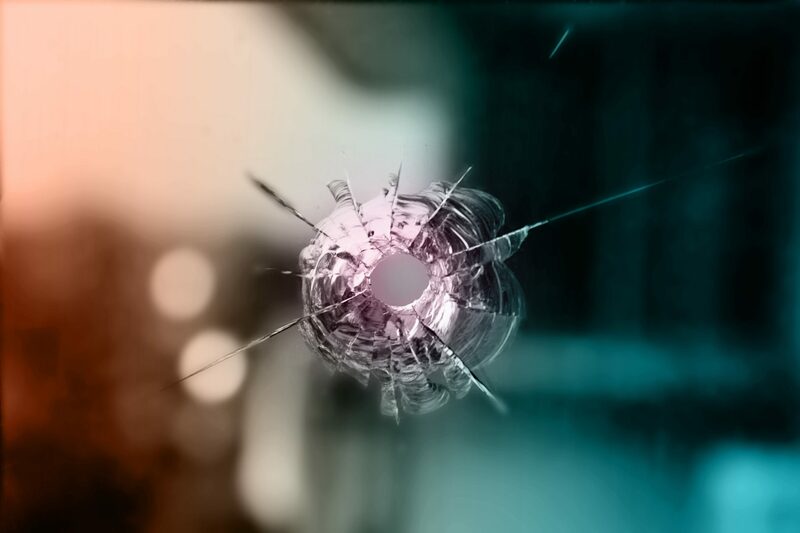 The single-output Bulletproof transactions will allow transactions to be 80% smaller on the Monero blockchain, resulting in a subsequent 80% fee rate taken for bulletproof-backed transactions. While multiple-output transactions will result in an even smaller transaction size, and therefore, extremely low fees. Overall, bulletproofs represent a huge advancement in Monero transactions. We get massive space savings, better verification times, and lower fees. However, over the past six months, this idea was only implemented on the test net, with real-world Monero users not utilizing the benefits bulletproofs provide. But with a recent audit conducted by Kudelski Security, this new protocol is one step closer to being utilized and implemented on the official Monero mainchain. Although we didn’t find major security issues, the relative complexity of the new protocol combined with the limited set of tests (in particular, without test values) is a potential risk. To ensure that the audit wasn’t subject to a small error margin, Monero is requesting two more audits before the scheduled upgrade for bulletproofs in September/October. The first will most likely come from the co-author of the bulletproofs concept paper, while the second will be completed by Quarkslab, with both of these coming within the upcoming weeks/months. Lastly, two more audits (by Quarkslab and Benedikt Bünz) are forthcoming and are supposed to be completed soon. Once the protocol is deemed viable for the main blockchain, the Monero team will first roll out single-output bulletproofs, then multiple-outputs once ready. Monero [XMR] is currently sitting at $132, at approximately 7% up in the past 24 hours. Monero is currently outperforming Bitcoin and Ethereum by 2.25% and 3% respectively, bringing credence to the thought that Monero may be seeing a price bump due to the aforementioned good news. 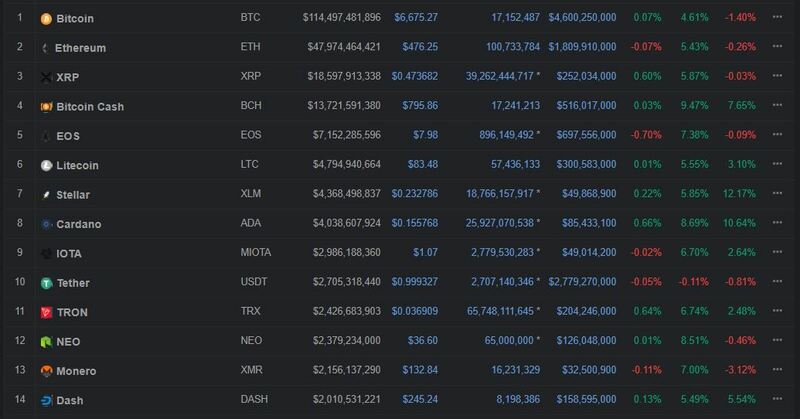 However, over the past week, Monero has been down relatively further in comparison with a majority of the top 14 cryptocurrencies, possibly showing that its’ price action is diverging from Bitcoin.